Loughborough University has appointed Ffyona Baker to the new role of Director of Organisational Development (OD). The role has been created to bring together the Centre for Academic Practice and the Staff Development team. It will be critical to delivery of a new People Strategy, which is due to be launched by the University in the next few weeks. Ffyona has extensive experience gained from working in senior roles across Higher and Further Education, not for profit and the private sectors. 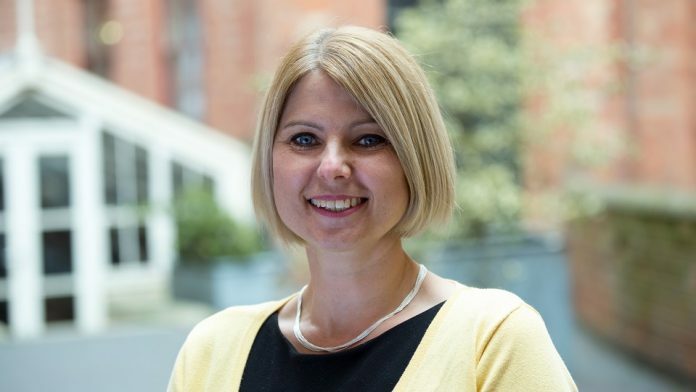 Having previously worked at De Montfort University, Nottingham College and several local authorities, Ffyona has led organisation wide transformational change and has established and developed successful OD, professional and academic development teams and programmes. Talking about her appointment Ffyona added: “I was really impressed by the ambition of Loughborough University and the desire to build on its strengths and to recognise that there are so many more fantastic achievements that can be gained through the bringing together of two great teams. Ffyona will be joining Loughborough in June.